Occasionally comes a film that has been successful in pushing the limits and tackling real issues in real time. 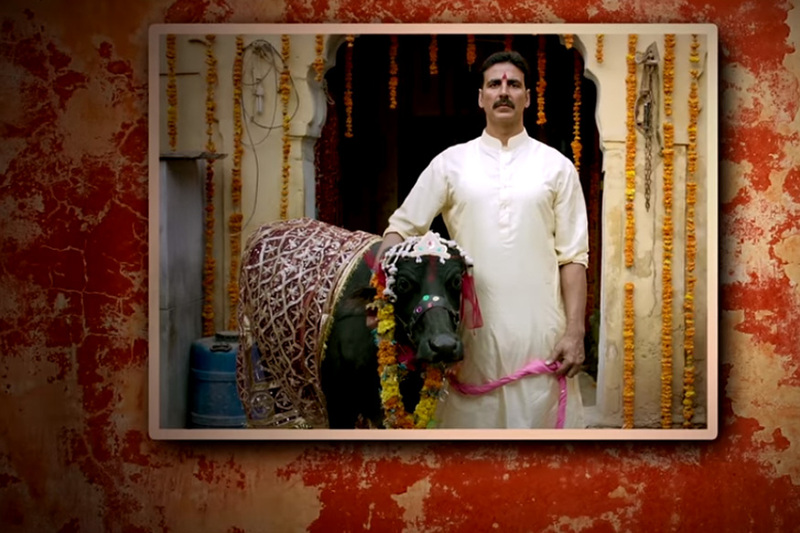 Interestingly, Akshay Kumar-Bhumi Pednekar starrer Toilet: Ek Prem Katha has been one such project that has managed to create huge buzz not because of the publicity gimmicks, but due to its strong message. Bollywood actor Sanjay Dutt released the first trailer of his comeback film, Bhoomi, Thursday afternoon and is already impressing fans. It already has more than 7,000 YouTube hits within minutes of the trailer release. Ranbir Kapoor was also present at the trailer launch in Mumbai. GOT: The episode’s title, The Queen’s Justice, should have placed the apostrophe after the ‘s’. Daenerys and Cersei are given opportunities to deliver justice and while one chooses to be more benevolent, the other shows unimaginable cruelty to her enemy, even by the show’s very high standards. The makers perfectly handle the curveball of uniting their two lead characters, Daenerys and Jon. The team of ‘Judwaa 2,’ including Varun, Taapsee and Jacqueline, have been quite busy shooting for their upcoming film. As the team has wrapped up the final leg of the shoot, they are now flying to Mauritius to recreate Salman Khan and Karisma Kapoor’s Tu Mere Dil Main Bas Ja song. The film’s lead actor Varun Dhawan took to Twitter and posted a photo of the entire star cast heading to Mauritius. 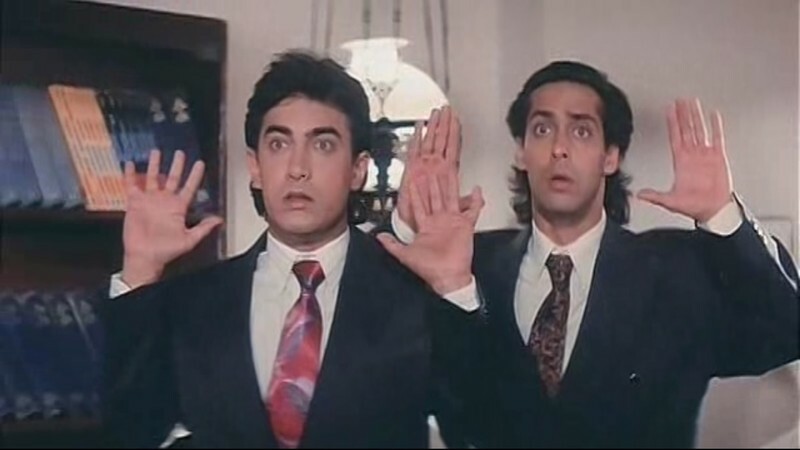 Fans of the cult comedy film, Andaz Apna Apna, can never have enough of the film that brought Salman Khan and Aamir Khan together for a laugh riot. So, each bit of information about the sequel to the 1994 film is lapped up with a lot of excitement. In an interview to DNA, director Rajkumar Santoshi confirmed that a sequel is very much in the pipeline. Director Vipul Shah is all set to don the director’s hat once again for Namastey Canada. The director- producer has finalised Arjun Kapoor and Parineeti Chopra as the lead cast. Arjun Kapoor and Parineeti Chopra will be seen romancing each other once again in his forthcoming project. Vipul would be reuniting the duo after their hit debut Ishaaqzaade. Bollywood actor Amit Sadh, who is currently in London for the shooting of Akshay Kumar-starrer Gold, got an unpleasant surprise on Monday morning when he saw that his bike was missing from his hotel compound. Amit, who used to travel to Gold sets on the bike, took to Twitter to express his disappointment. Anushka Sharma came to the industry as an outsider and she has established herself as a star with power-packed performances in films like NH 10 and Phillauri. Anushka said she plays her own biggest critic and the fact that she can easily identify fake compliments keeps her sane. “I am highly critical of myself. I am never satisfied with my work. I am not someone who can be fooled by praise at all. Dunkirk movie review: Christopher Nolan’s epic one of the best war films ever made. The moments spent in anticipation immediately before a new Christopher Nolan movie are often just as nerve-wracking as those spent watching the film. An irresistible energy buzzes through your body as you collapse into your grimy seat – a hypnotic mix of nervousness, fear, paranoia, and careful optimism. This is a pilgrimage, after all. This is a classic demonstration of filmmaking by rote. A big city foundling grows up into a young man who adores Michael Jackson and is determined to follow in the footsteps of the King of Pop. 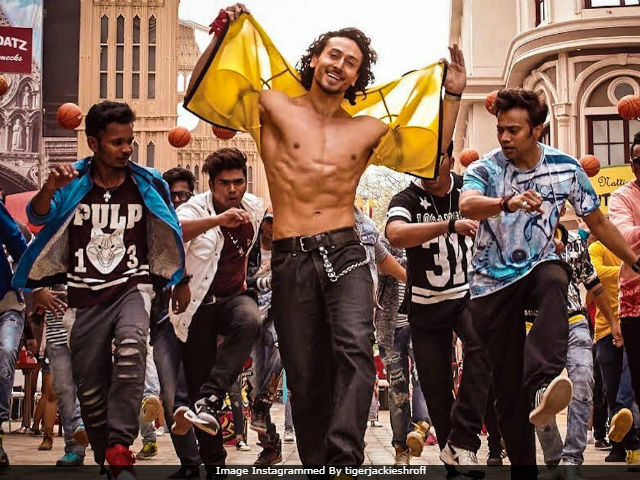 The Mumbai lad hopes that his chops as a dancer will one day be his ticket out the chawl where he was raised by Michael (Ronit Roy), a hard-drinking Catholic bloke no different from all the garrulous Catholic characters.